Welcome to Gold Mining Basics! If you have been searching for information on how to start looking for gold or are looking for tips on how to get a little more gold each trip, well have no fear, you are in the right spot! We have gold, adventure, and more! We have been working to bring more to the plate for you, our viewers. From panning to metal detectors. Here you can learn from the basics to advanced tips and techniques. Everything you could want to learn from Gary himself who has been doing this for over 50 years. We are your one stop shop for all things prospecting. I use but don't sell in my store. This is where you can find some of Gary's blogs. 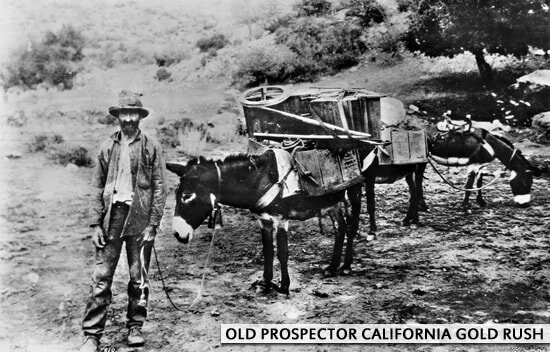 Gary will attempt to update weekly, but the old man loves prospecting more than he does writing. ​This will take you a list that you can pick and choose what you want to learn about.